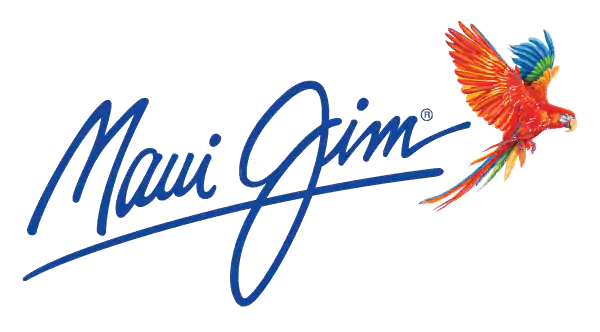 Maui Jim does manufacture progressive sunglass lenses. However, all orders for prescription lenses must be processed through an authorized Maui Jim Rx retailer. If you need to find an authentic Rx retailer, please use the Retailer Locator and limit the search by checking the "Show only Prescription Retailers" box. To see all styles that have the capability of having prescription lenses installed please click here.